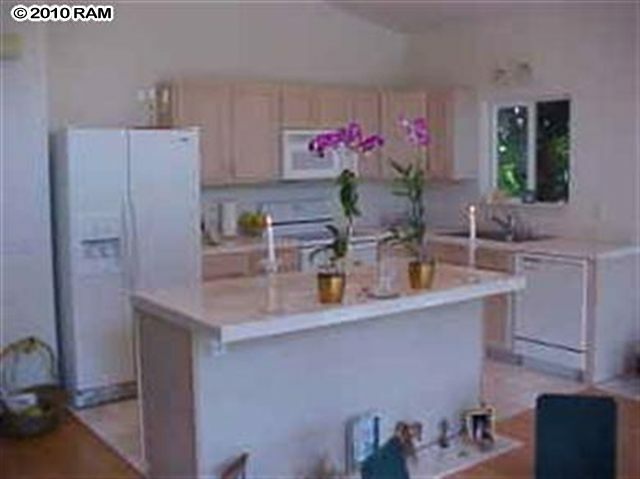 Perfect home to enter into ownership in this popular Maui Meadows community on the quiet side of Akala Drive. 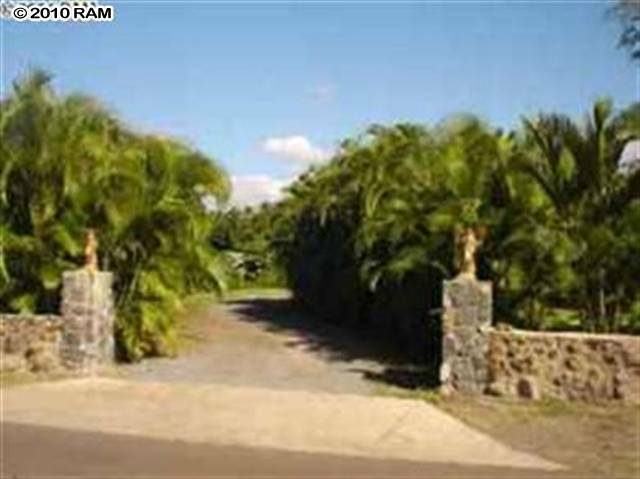 A fabulous level, approximately half-acre parcel just waiting for someone to turn it into a tropical paradise. Potential to build a second story to obtain views. You will love the star filled Maui Meadows’ skies. 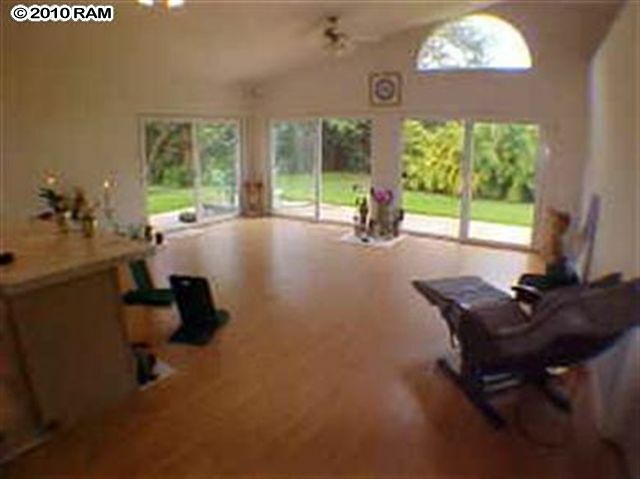 The home has high ceilings, laminated wood flooring throughout, large mirrored closets, lots of shelved storage, plus all sliding glass doors have private lanais with their own entrances. Only minutes to beautiful beaches, world class dining and shopping and Wailea resort activities. Located close to where dolphins and turtles enjoy our beautiful ocean waters, this peaceful sanctuary is zoned for a possible 750 sq. ft. (approximate) cottage which could easily be placed in a secluded portion of this large parcel. 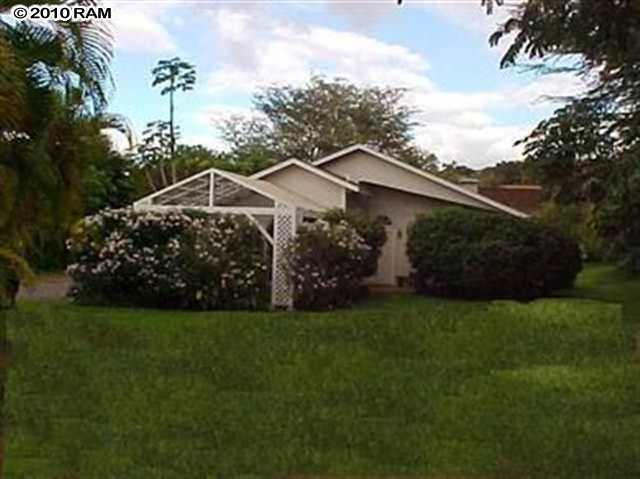 Don’t miss this fabulous opportunity to own in Maui Meadows.